There is a welcoming family atmosphere at Tortuga Beach where children of all ages can enjoy their Cape Verde holiday. 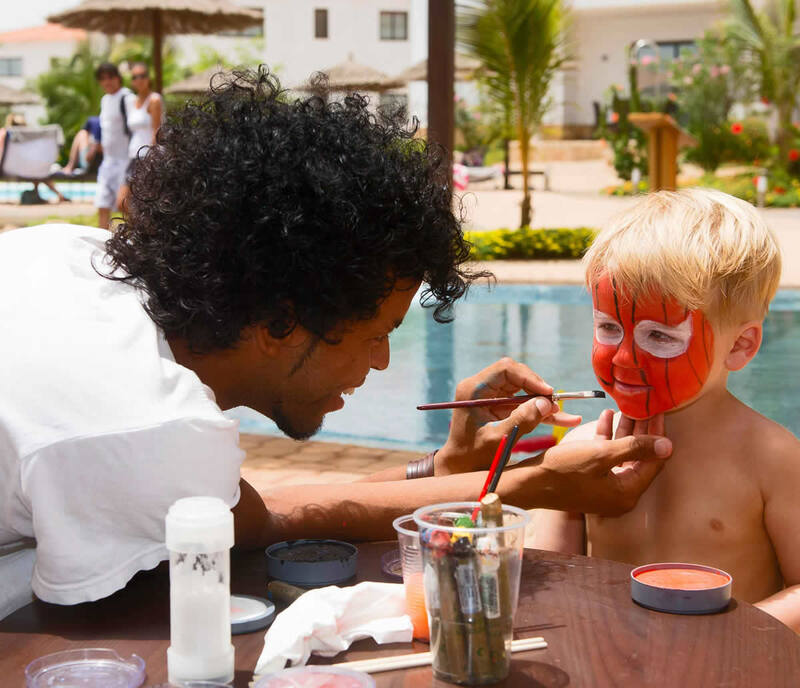 The Kids Club offers daily activities to keep the children entertained with activities, games and face painting. The Kids Club accepts children from the age of 5 until 12 years old, children under the age of 5 must be accompanied by an adult.